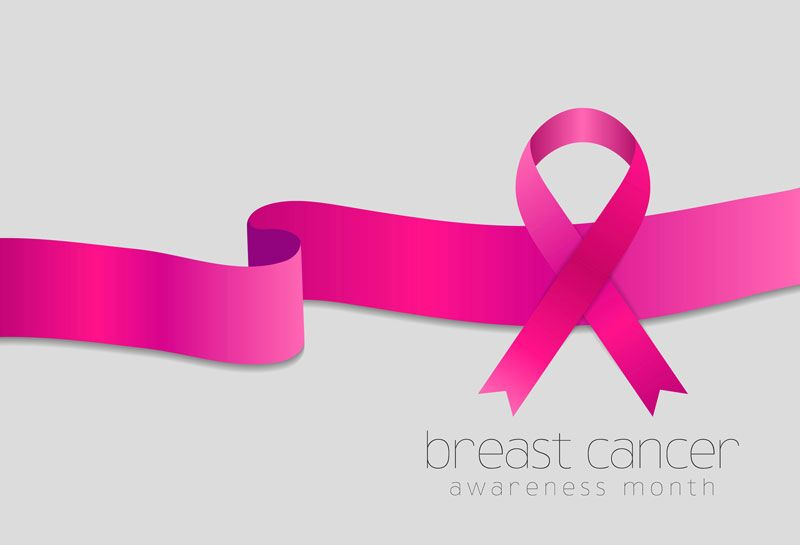 Try out these suggestions to observe National Breast Cancer Awareness Month. October is National Breast Cancer Awareness Month, a month dedicated to educating the public about the realities of this disease. Another goal of this month is to encourage people to get screened and donate to breast cancer research initiatives. If you would like to do your part this October, here are some of the suggestions that you should try. Early detection is the most powerful tool in the fight against breast cancer. With this in mind, schedule a breast cancer screening with your physician this October. Women between the ages of 45 and 55 should get an annual mammogram, but if you have a family history of breast cancer, you may have to start screening earlier and receive mammograms more often. While male breast cancer is uncommon, if it runs in your family, speak to your doctor about your screening options as well. There are many ways that you can get involved this National Breast Cancer Awareness Month. For instance, you could make a monetary donation to a breast cancer organization or research initiative. By doing so, you can feel good knowing that your money has gone to support those affected by this devastating disease. Additionally, you can also get involved by volunteering at a local awareness event this October. By volunteering, you can do your part to foster awareness and encourage others to get involved in the fight against breast cancer. Please head here to learn about some of the local events that you can take part in. Together, we can find a cure and end breast cancer for good! These are some of the things that you should do to get involved this National Breast Cancer Awareness Month. Are you looking for assistance with your personal or commercial insurance needs this October? If so, contact the experts at The Schwab Agency in Colleyville, Texas. We are ready to get you covered today.